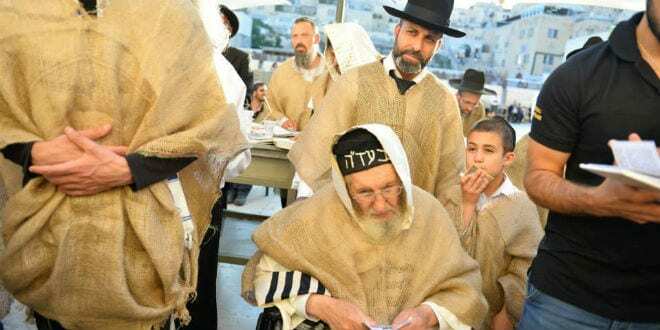 Rabbi Vaknin Warns of Imminent War and Danger…. Why is this happening? According to Nachman, it is because the leaders of the generation “don’t want to do teshuva (to repent). They aren’t waking up. Hashem (God) wants to lead them in the right path. We all need to do teshuva…… see the full article here. NSA Analyst Predicts “Nuclear War”….